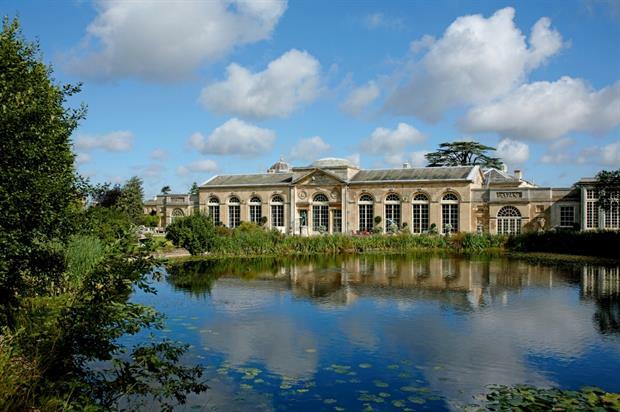 Horticulture Week is delighted to announce that beautiful Woburn Abbey in Bedfordshire will be the venue of the 2017 Custodian Awards celebrating the achievements of parks, gardens, grounds and tree care professionals. The winners will be announced on 28 June at a special reception hosted by Horticulture Week in Woburn Abbey’s stunning Sculpture Gallery (pictured). 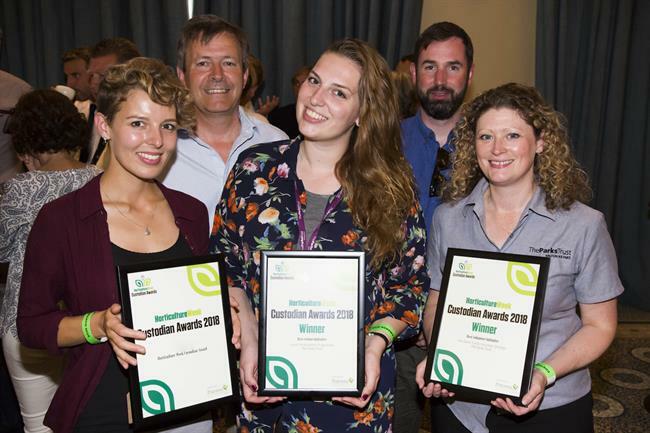 Now in their second year, the Horticulture Week Custodian Awards have 27 award categories highlighting and promoting the achievements of in-house parks, gardens, tree-care and grounds professionals. These include five new categories added this year for: Best Heritage Park, Best Neighbourhood Park, Best Grounds, Best Gardens or Arboretum (1-5 horticulture staff) and Best Gardens or Arboretum (6+ horticulture staff). Attendees at June's Awards Presentation will be able to enjoy a complimentary tour of Woburn Abbey's Humphry Repton-designed gardens by the man who has lovingly-restored them over 12 years. Estates gardens manager Martin Towsey will lead the tour of the 11-hectare site as part of the Custodian Awards’ celebrations. The gardens date from the 12th century when medicinal herbs were grown and a bowling green laid out for the monks. In 1805 the sixth Duke of Bedford commissioned Humphry Repton to landscape them and employed Sir Jeffrey Wyatville to design the flower houses. Towsey said Repton’s influence – could be seen far and wide. It was Repton’s connection to the Bedford family which also led to the first London garden squares after Repton was commissioned to design green spaces to complement the town houses built on Bedford Estate land in central London. Of the Woburn Abbey landscape he added: "It’s the most realised of all Humphry Repton’s Red Books that were created. Most of them have one or two paintings in them but we have 15." The tour will take in the influence of the Duke and Duchess of Bedford, new collections they introduced to the UK and the restorations at the Bedfordshire property led by Towsey and the current Duchess of Bedford over the past 12 years. Charity partner for the 2017 Custodian Awards is the industry charity Perennial. 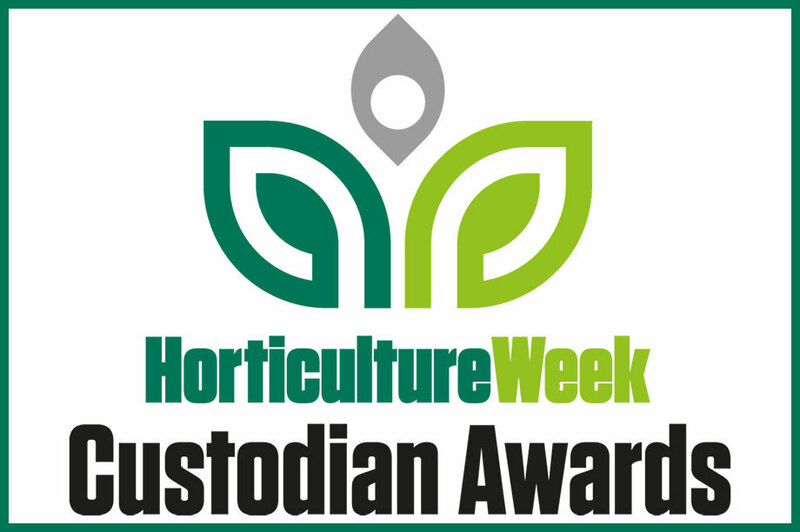 To enter the Horticulture Week Custodian Awards, and hear tips and advice from a selection of last year's winners, visit www.custodianawards.com. The early bird entry deadline is 24th February. If you would like advice on which categories to enter, please email HW's assistant editor, Sarah Cosgrove on: sarah.cosgrove@haymarket.com. For information on sponsorship opportunities of this unique event, contact Tim Lomas at tim.lomas@haymarket.com.